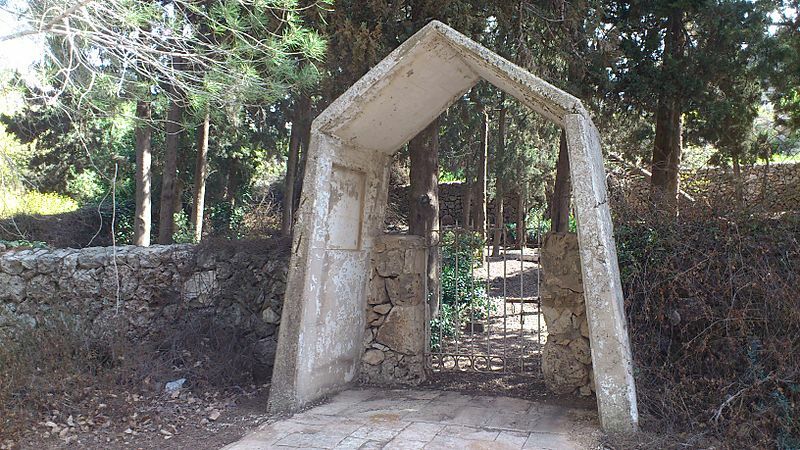 Mount Scopus (Hebrew: הַר הַצּוֹפִים Har HaTsofim; Arabic: جبل المشارف, Ǧabal al-Mašārif) is a mountain in Jerusalem. It is north-east of the Old City. The mountain is 826 metres (2,710 ft) above the sea. 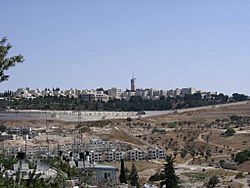 The land is considered an exclave of Israel, surrounded by the West Bank. 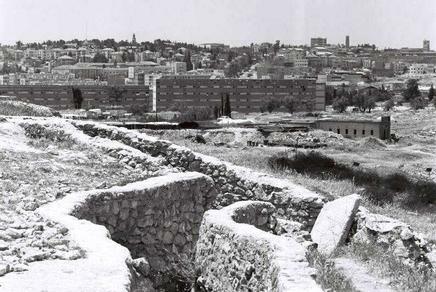 It was captured from Jordan in the 1948 Arab–Israeli War. 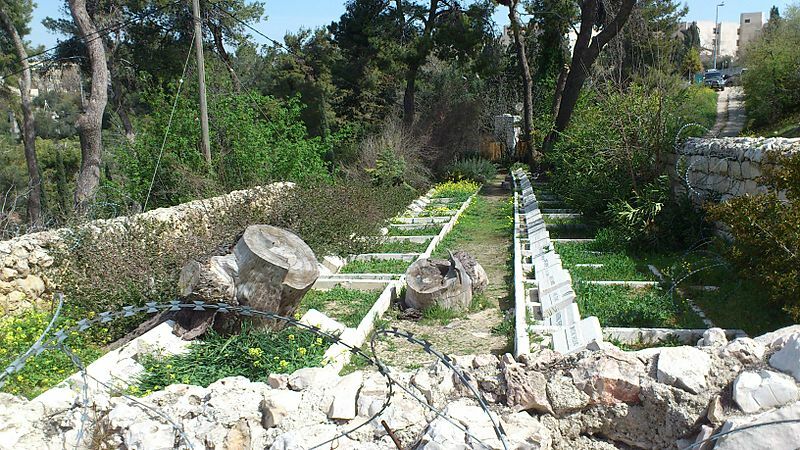 The cemetery of the American Colony in Jerusalem is near the entrance to the Hebrew University. 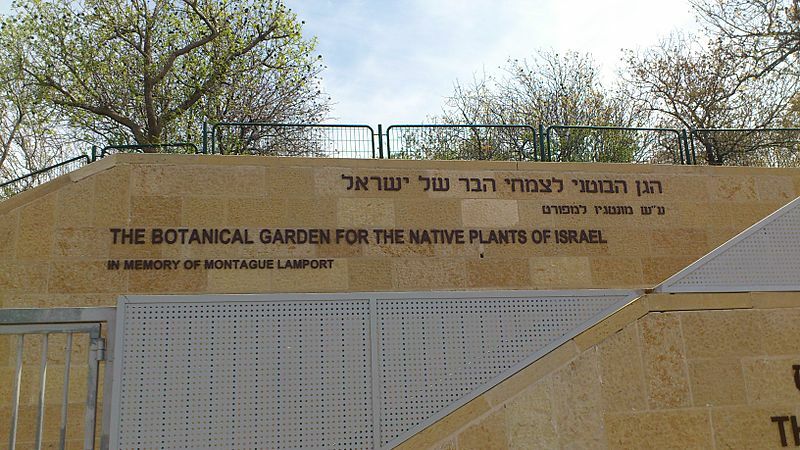 Mount Scopus Facts for Kids. Kiddle Encyclopedia.